I had the awesome experience of getting to take part in Wagcademy 2018 this year, which was extra exciting because this was the inaugural conference for WAGS Redefined. It was definitely a worthwhile and inspiring experience, and I can’t wait to tell you all about what I learned there. First, let’s recap just what this event is all about. 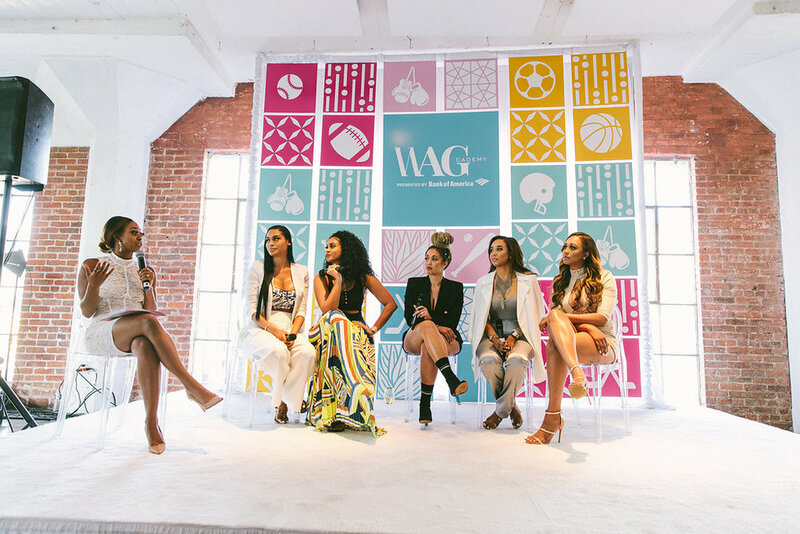 Wagcademy 2018 was created by LeShonda Martin, founder of WAGS Redefined. 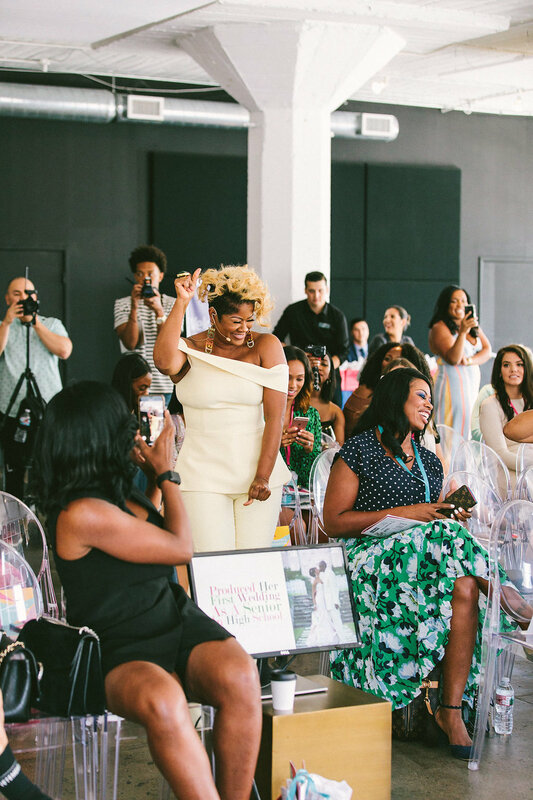 This organization is designed to empower the wives and girlfriends of sports stars, helping to connect them with resources to share their stories and use their platforms to make a difference in the world. That’s what Wagcademy is all about, putting that mission into action by helping us make connections, share hard-earned knowledge, and build each other up. Check out WAGS Redefined and Wagcademy on Instagram. This year’s inaugural event was presented by Bank of America/Merril Lynch, and it was brought to life with help from dedicated committee (including me!) and the fabulous events team. I was so excited to be a part of this great team and help make this dream a reality. 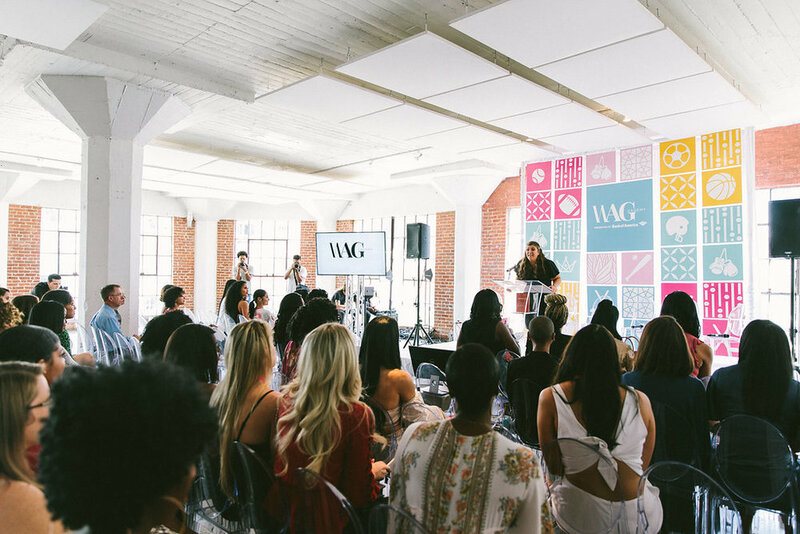 This is a conference jam-packed with events that matter to WAGS, and the offerings are as diverse and multi-faceted as the women themselves. There were panels on how to have a healthy and successful marriage, discussions about retirement from sports and making a lifestyle transition, and lots of opportunities to discuss business and making it happen like a boss! This inaugural event took place July 20-21, 2018. 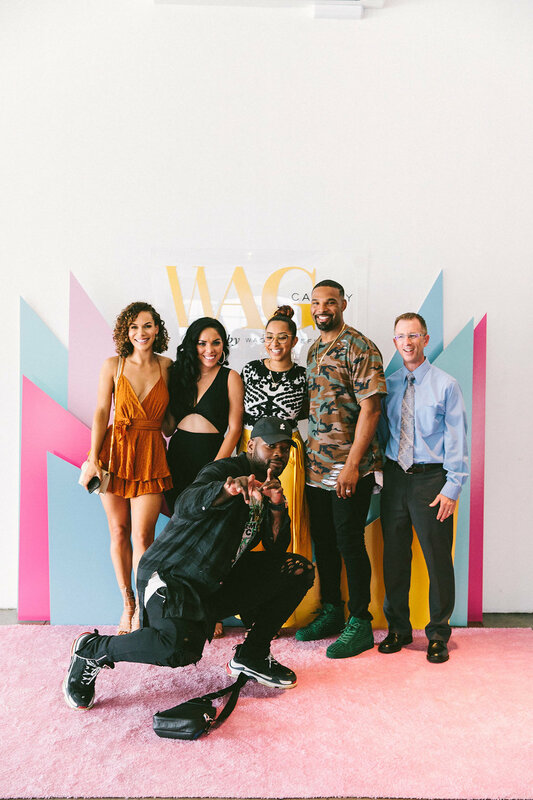 Wagcademy is designed to connect, empower, and inspire the wives and girlfriends of sports stars. 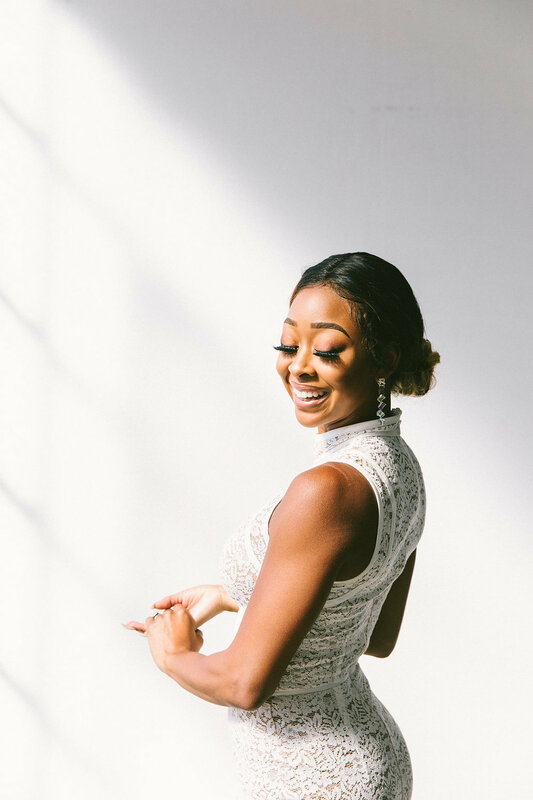 LeShonda Martin’s original purpose for creating WAGS Redefined was to help dispel the stereotypes surrounding WAGS, but her vision has grown so much, and Wagcademy is about creating connections and platforms that really empower women to build their own futures and use their voices in the world. I was on the committee for sponsorships/marketing and chair of the beauty lounge, so I was on the ground during the conference. 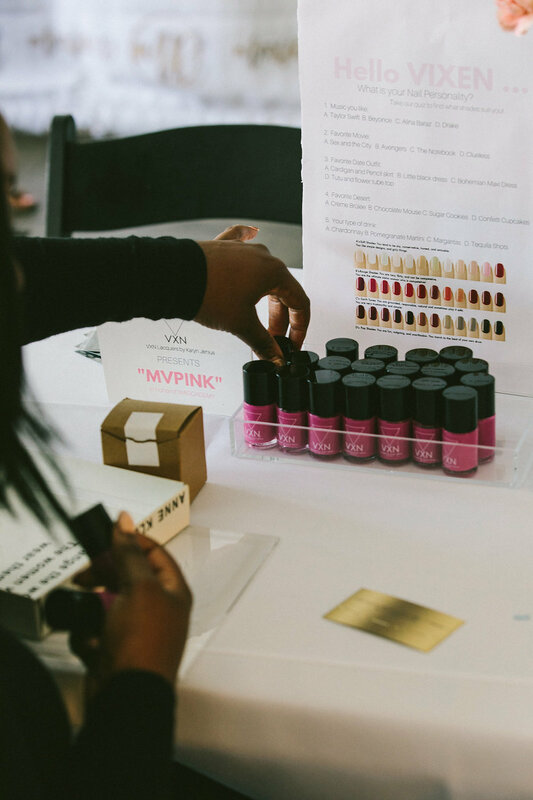 I did a lot of venue shopping and go-sees and got to connect my existing network and some new brands with the WAGS Redefined brand to create new sponsorships and exciting vendor opportunities. It felt amazing to be impactful in a way that made an immediate difference in kids’ lives. As we worked hard to stock backpacks with school supplies and make sure to make an impact in these communities, I felt very connected. My kids are about to start school, too, so I know how important it is to feel prepared and know that they’ll have what they need to get their education off to a good start. By far one of the most inspiring parts of this experience was getting to hear from so many amazing speakers. Sarah Centrella, best-selling author and phenomenal life coach, was a keynote who shared her vision for inventing a better life even when we don’t have any examples to look up to. She talked about turning pain into hustle to create the life we want to live and building our own legacies. The biggest takeaway was that, when you have a dream or a vision, you have to SAY IT LOUD! I left her talk feeling empowered to live my life authentically and boldly. Diann Valentine, business woman and television personality, told her own story, an inspiring saga that involved raising up from depression and feeling like all of her struggles are being rewarded today. She taught us how to enjoy the journey of life and that your very essence proves we have what it takes to do it all if we can start with loving ourselves and believing in who we are meant to be. CleRenda McGrady also gave a great talk about how to push through and reach your dreams. It was amazing being around so many inspiring women! There were tons of amazing panels, too. I got a chance to sit in on the Girl Boss Panel, an empowering collection of women who had tips on how to get it all done! They shared advice on how to keep your eye on the prize without losing sight of your dream. The biggest advice for me was to remember that building something is a marathon, not a sprint. We can’t be afraid to start small and just keep moving, letting our dreams build as we go. Another great opportunity was the Bank of America Financial Intelligence workshop. We talked about living our best financial lives and not being afraid to have the courageous conversations that can lead to financial well-being. We should ask questions to be informed, even if we’re afraid the questions are basic. You don’t know until you know. The Married to the Game panel had some great tips about healthy relationships including discussions on how to be a team player by ensuring that our spouses can come home to less stress and to build a partnership based in coordination and communication. Meanwhile, the Beyond the Game panel explored relationship building and the importance of staying in constant contact with the connections that you make to enhance them. They will help provide the tools you need to transition through all of life’s phases and stages. 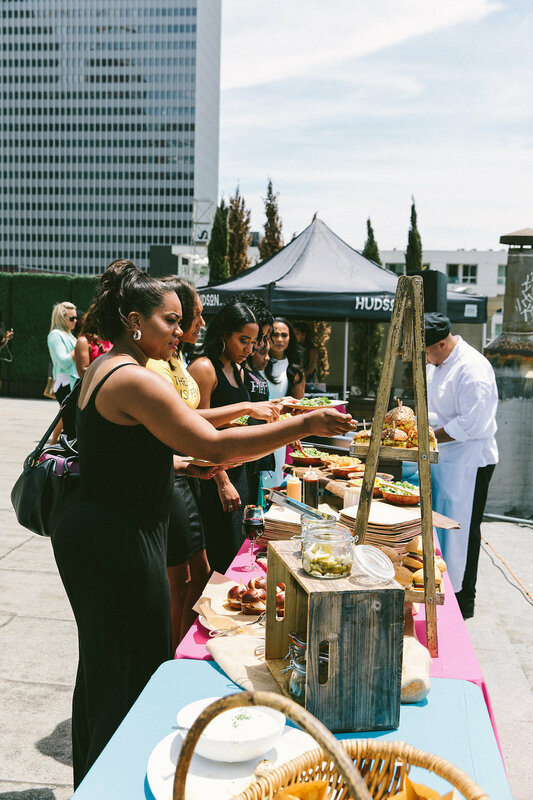 On top of all of that, I also had a great time networking and connecting with people from the Reality TV and Making a Difference panels and getting to relax and enjoy some great company during the Rooftop Lunch. It was a jam-packed schedule that kept us thinking all conference long! I mentioned earlier that my role on the committee let me get up close to so many products and services, and I just have to share some of them with you! 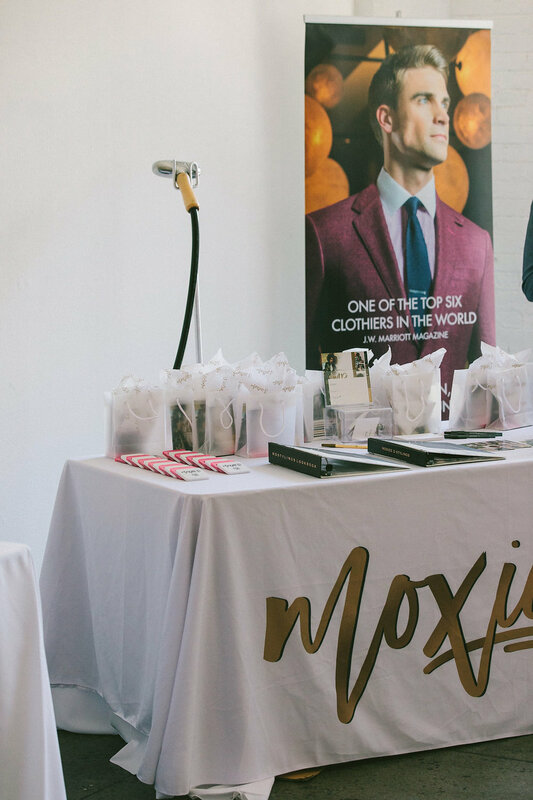 Moxiee is an amazing fashion stylist. 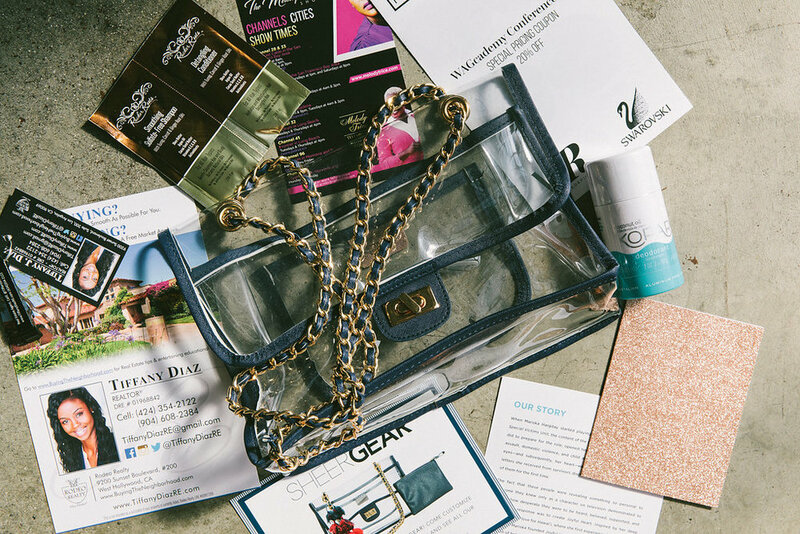 Sheer Gear offered up some great game day bags. Pro Athlete Travel was at the ready with travel agent services.